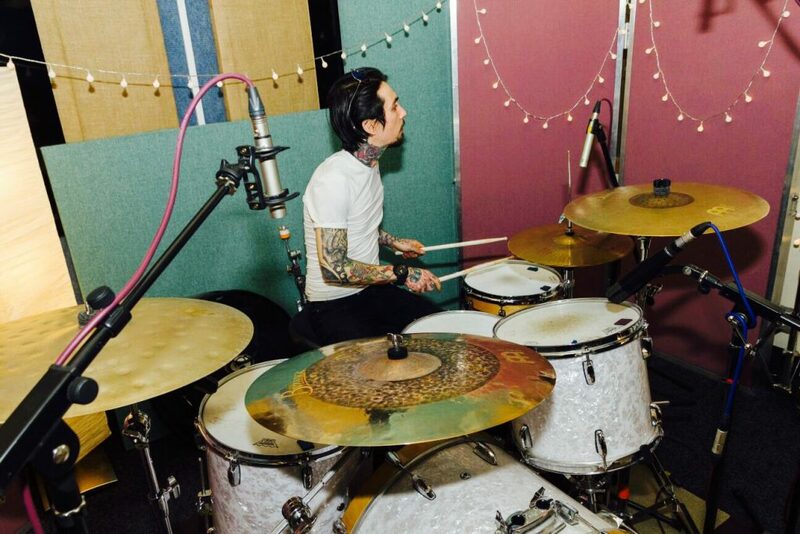 Custom drum track recordings sent directly to your inbox! Are you a singer/song writer looking for real drums on your recordings at affordable prices? Maybe your in a band that just needs drums recorded for their record? Or maybe your a producer and have already got great sounding vocals, guitar, bass and keys but something’s still missing? Working from my own custom built drum studio in my hometown of Cumbernauld, Scotland, I provide quality, professionally recorded drum tracks at an affordable price for people requiring drum tracks all over the world. I’ll lay down the drum tracks for your songs here at my studio, mix them and send them back to you for your approval. If your happy with the take, you pay me. Simple! STEP 1. Drop me a line using my contact page or give me a call to discuss your needs and I’ll give you a quote. STEP 2. Email me your tracks and pay a 20% deposit of the agreed fee. STEP 3. I record the parts and send you a rough mix for your approval. I will make any adjustments within reason. i.e. 3-4 changes. STEP 4. Once you’re happy with everything you pay the remainder of my fee via Paypal. STEP 5. After payments received I send you the finished tracks via a file sharing service for you to do with as you please!